It’s Flash Friday! I know it’s been forever since we’ve had a Flash Friday. There will be more of these coming. I think things are going to become very interesting for Flash collectors pretty soon. The success of the TV show hasn’t gone unnoticed and I have a feeling the merchandise machines are spinning. We’ve already seen solicits for replica rings, replica badges, Funko Pop, and Funko Reaction figures based just on the TV show. Today’s Flash Friday is about a Funko product, but not the ones I just mentioned. Instead we’re looking at the Mopeez. 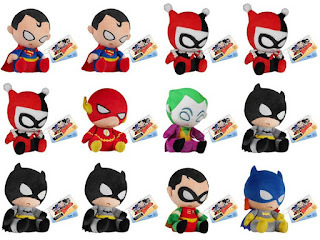 Ridiculous spelling aside, the Mopeez is a new plush line from Funko. Retailing for around nine dollars the Mopeez sit at four and a half inches tall and are weighted on the bottom so that they retain their sitting position. The slouched posture and frown are the calling cards of the line, hence the Mopeez name. I like the little guy a lot though. They design pushes all the right “cute” buttons and the small size keeps the price point down. They are currently estimated to show up around August. Flash isn’t the only Mopeez in the line. 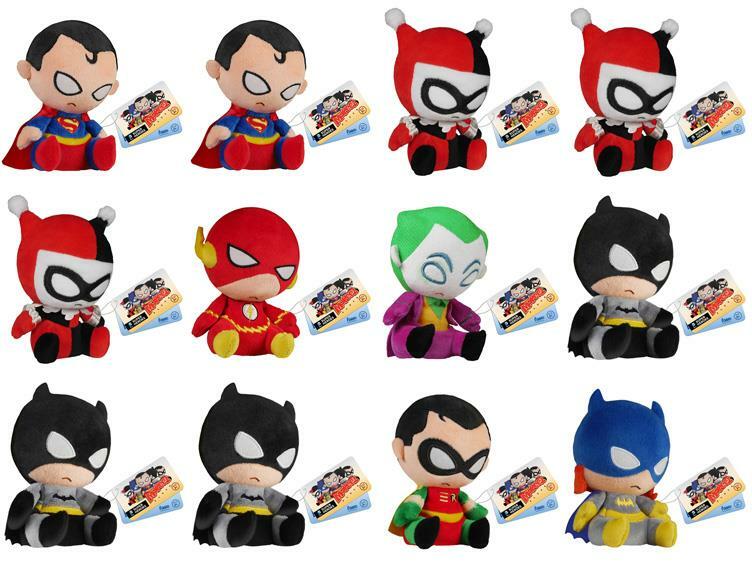 You also get Superman and a host of Bat-Family characters. There is Batman, Robin, Batgirl, Joker, and Harley Quinn. The Batman is a standout because he doesn’t look any different than he normally does. Moping is kind of his thing. I’m sorry I meant brooding. Darkness. No Parents. It is interesting that Flash and Superman are the only non Bat characters in the lineup. Superman is a given, every DC branded line has a Superman in it. The Flash only gets invited to play sometimes, which in the past has made collecting easy. 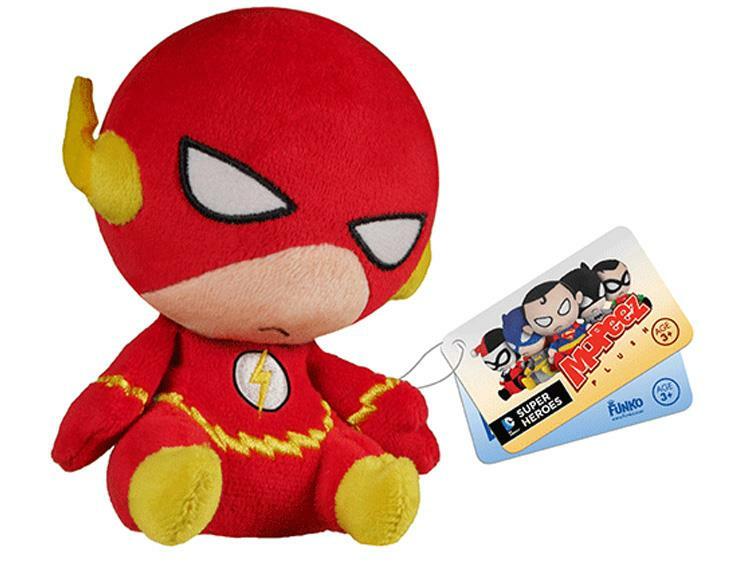 I really feel that we’re on the brink of Flash being included in every big product which means that Flash fans will have to start getting more selective in their collecting or take out a second mortgage.